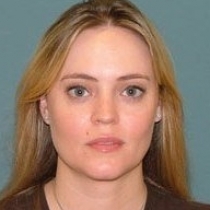 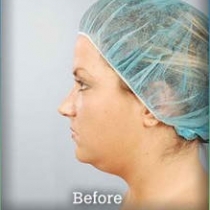 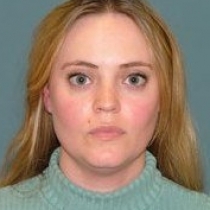 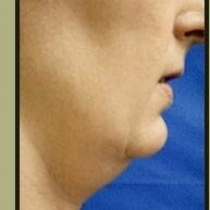 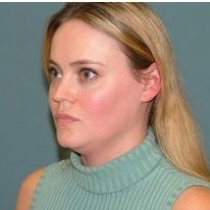 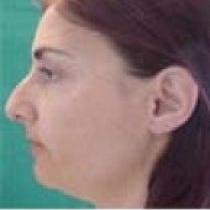 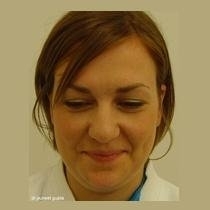 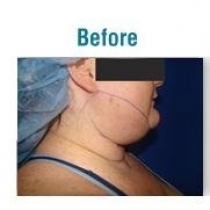 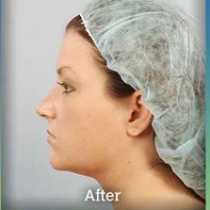 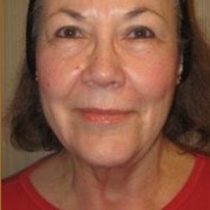 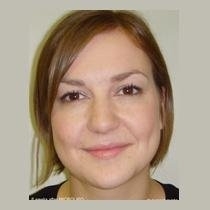 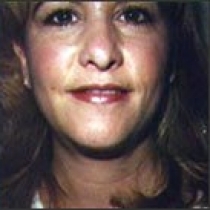 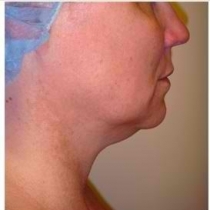 The most successful and safest way to remove fat from the face and neck is through tumescent liposuction. 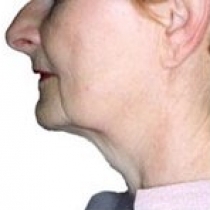 This can provide more natural results than a facelift. 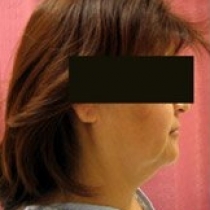 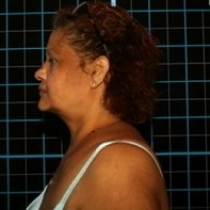 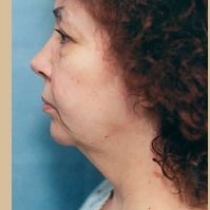 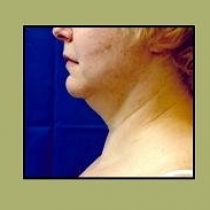 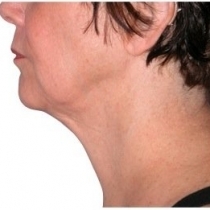 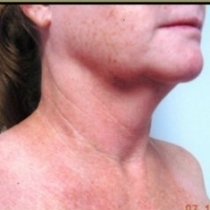 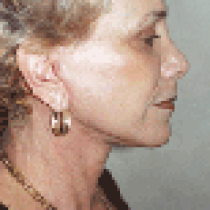 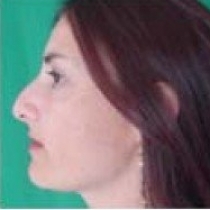 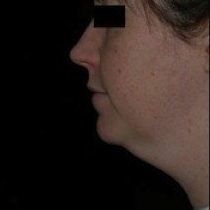 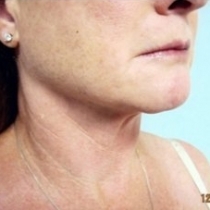 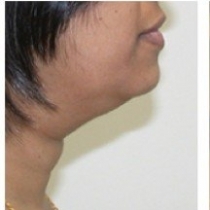 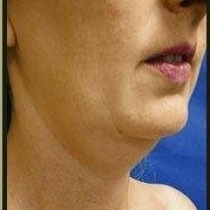 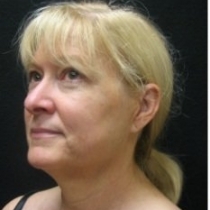 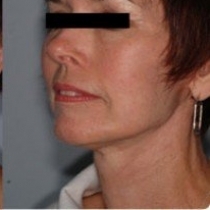 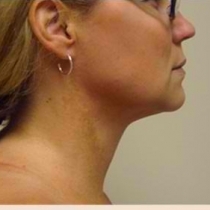 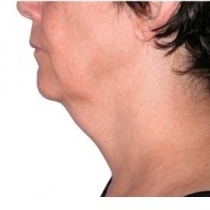 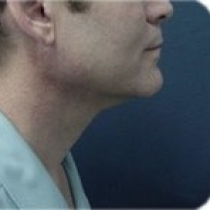 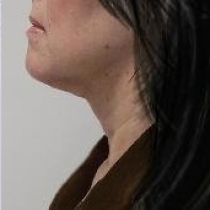 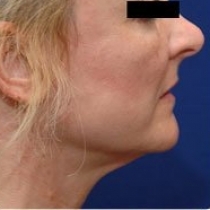 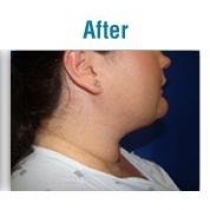 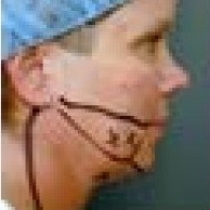 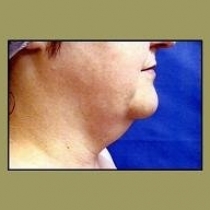 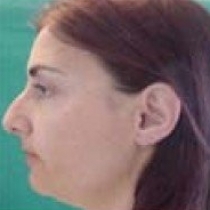 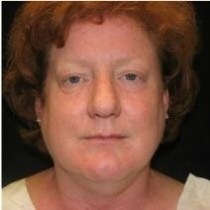 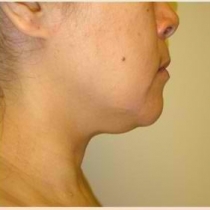 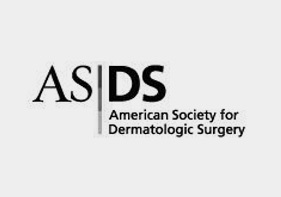 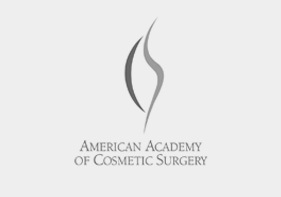 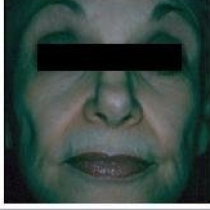 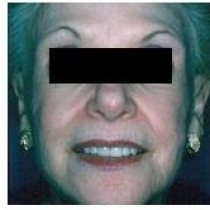 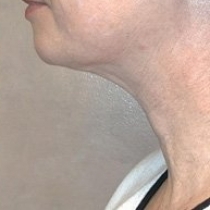 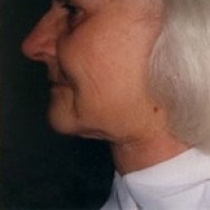 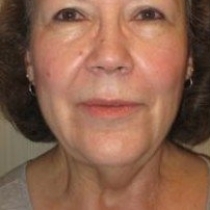 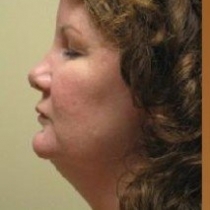 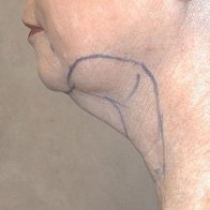 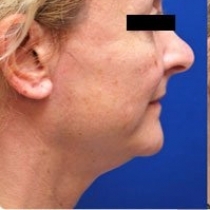 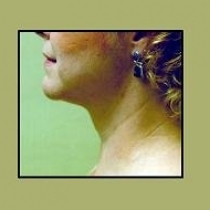 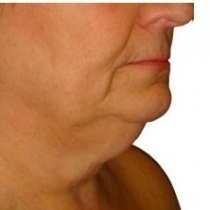 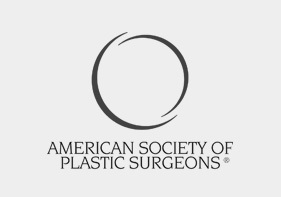 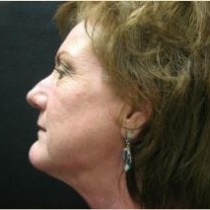 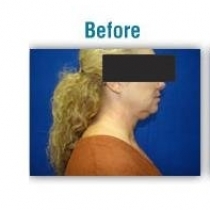 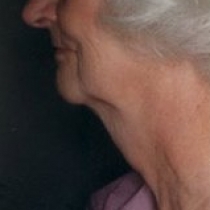 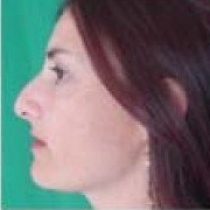 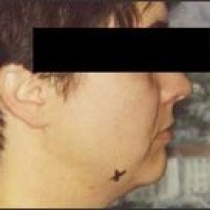 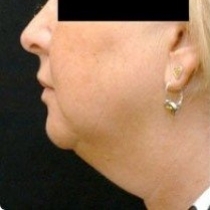 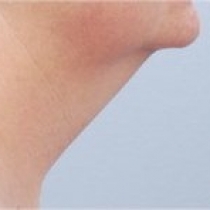 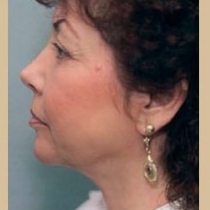 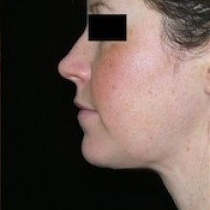 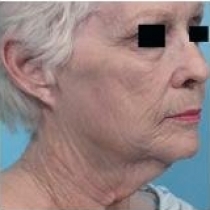 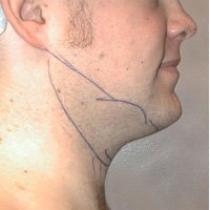 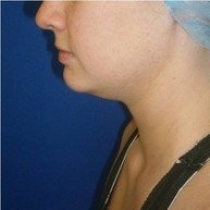 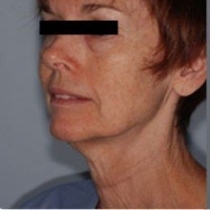 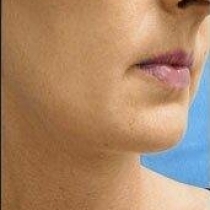 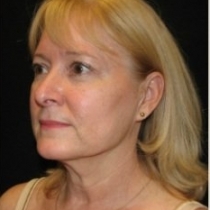 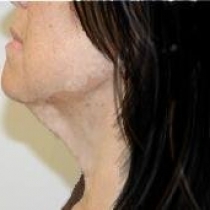 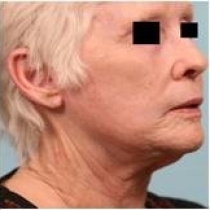 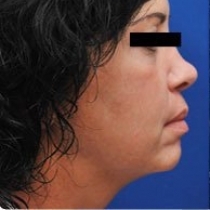 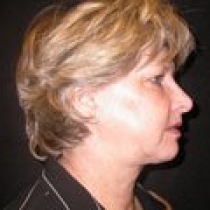 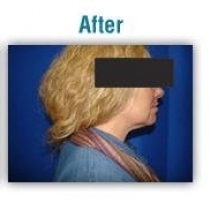 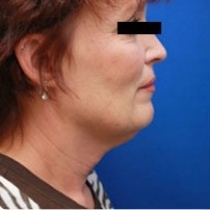 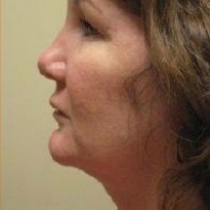 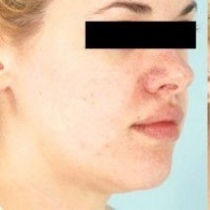 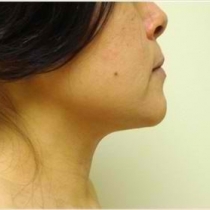 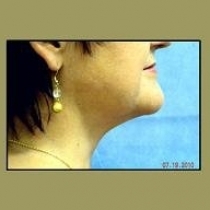 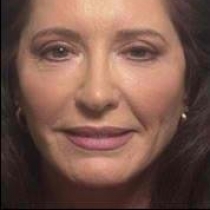 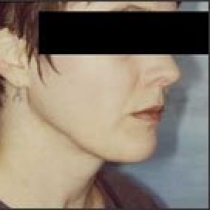 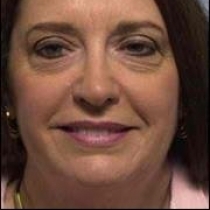 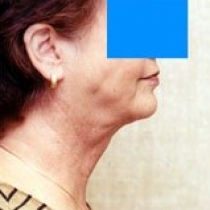 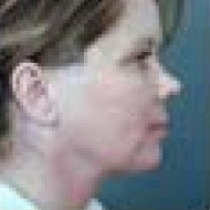 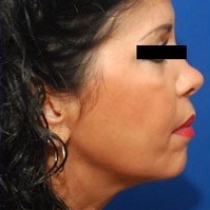 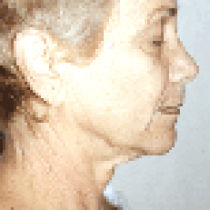 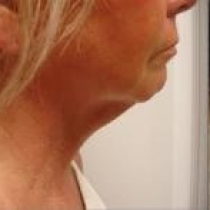 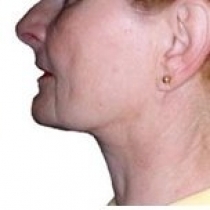 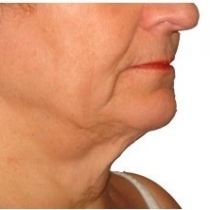 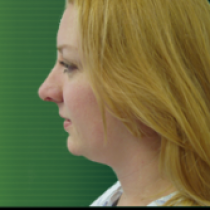 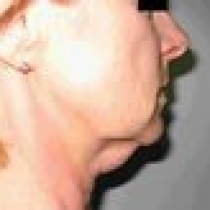 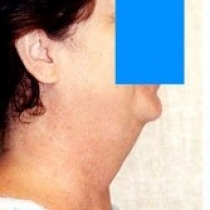 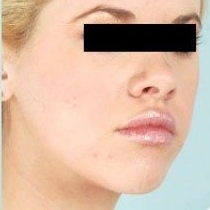 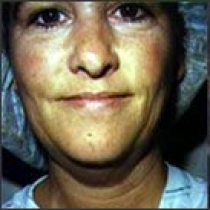 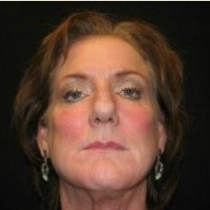 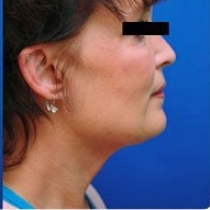 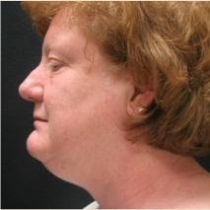 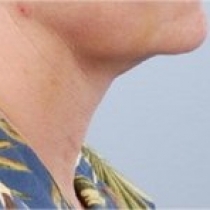 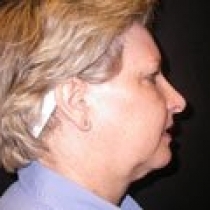 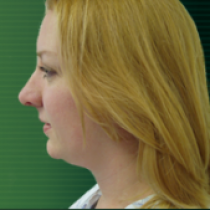 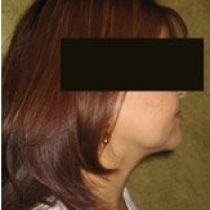 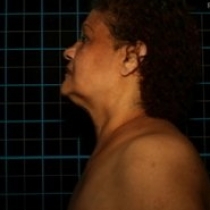 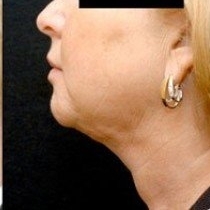 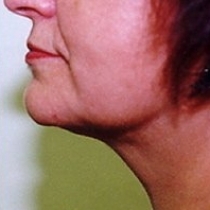 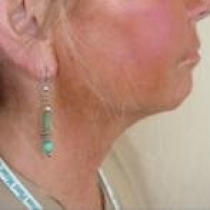 Some positive outcomes of tumescent liposuction of the face and neck are fewer risks, scars, and rapid recovery. 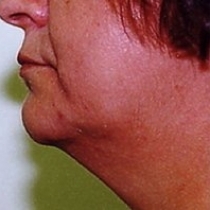 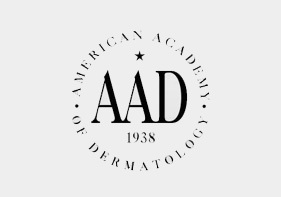 For women it is recommended to pair the liposuction with laser resurfacing or a chemical peel in order to reduce wrinkles. 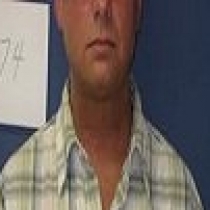 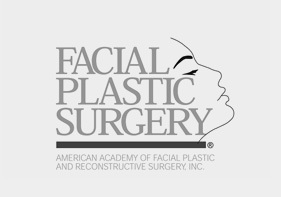 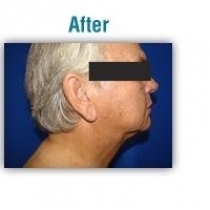 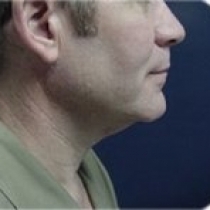 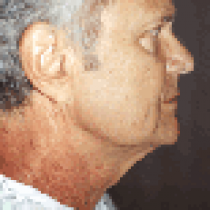 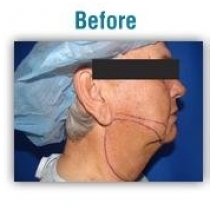 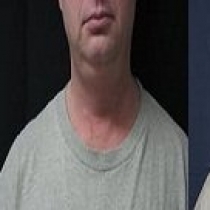 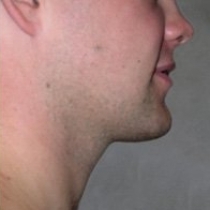 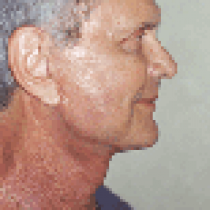 This treatment is common for men who want to avoid having the surgical look of a facelift.